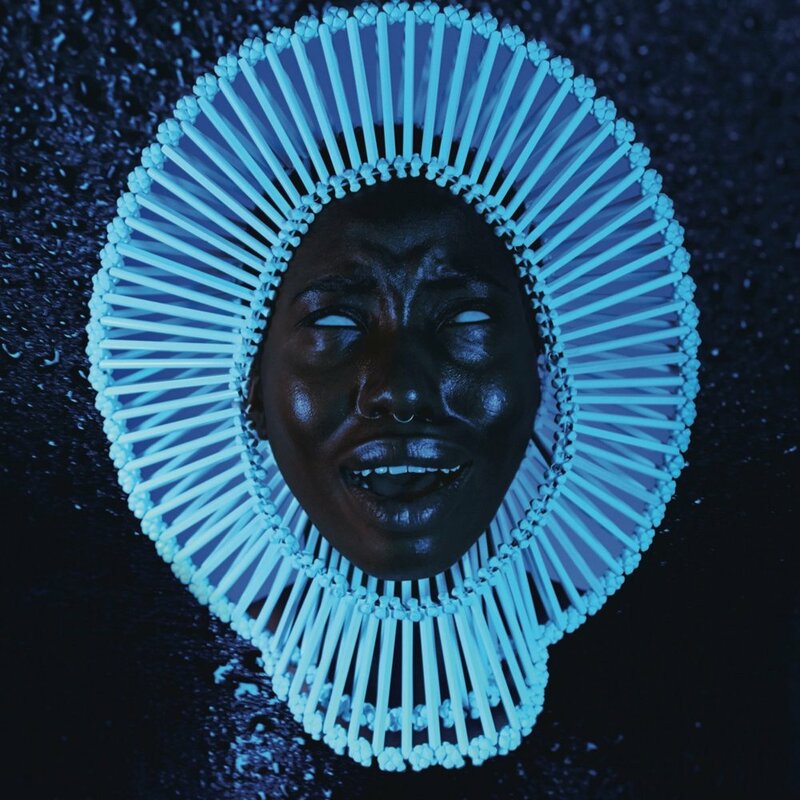 The new Gambino is here, and it doesn’t look like there’s anything Donald Glover can’t do. It’s been a stellar year for Donald Glover, alias Childish Gambino, who is coming off of the first season of his critically acclaimed show, Atlanta, and the announcement that he will be playing young Lando Calrissian in the upcoming Star Wars Han Solo film. Childish Gambino is capping the year off with a highly anticipated new album, Awaken, My Love!, and it’s all online to stream. Childish first debuted the album at a special three-day event at Joshua Tree over the summer. Since then, he teased us with two singles from the record, “Me and Your Mama” and “Redbone”. We can now all hear the album through multiple platforms. The album is available on his website, iTunes, Spotify, Google Play Music, and Amazon. However, he has only plugged the virtual reality video from “Me and Your Mama”, which is the only tweet on his Twitter at the moment, in one place. It can be found on his app, PHAROS. This album is a break from the Childish Gambino that we are accustomed to. Childish is trying to really shake up the hip hop genre music with this new album, as evidenced by his virtual reality video. The album itself is pretty much just straight funk — classifying it as strictly rap music is to do it an injustice. Childish Gambino has always been “different,” to say the least, and this album is evidence of that.